Want a terrific fine dining experience in the heart of the River Market? Then you need to plan on lunch or dinner at Cache Restaurant. It’s a beautiful restaurant that serves the freshest ingredients in a gorgeous setting. Everyday lunch specials are the best deal in town, too! Making plans for brunch? Then Cache is your go-to, as well. Valet parking every night. “I wouldn’t trust my eyes to anyone else,” Lisa Fischer has proudly stated. That’s because McFarland Eye Centers treats all of the members of her family with complete eye care. Lisa had the LASIK refractive surgery in 2007 where she was able to get rid of her contact lenses and eye glasses FOREVER! 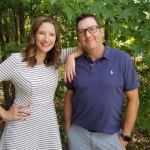 Her daughters get their corrective lenses at McFarland (her son has perfect vision yet has been seen at McFarland Eye Centers) and her husband goes there for his vision needs. 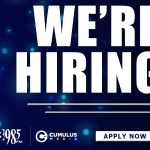 Looking for a group that can treat everyone’s eyes? Then call McFarland Eye Centers. Belle and Blush is the store in the Promenade at Chenal that has everything a girl could ever want! Make up, accessories, handcrafted jewelry, and the fabulous fragrances of Bond No. 9 New York are in stock and ready to gushed over! Go by and see them. You’ll love the experience you’ll have at Belle & Blush. Want someone to get that place of yours cleaned up and cleaned up right? 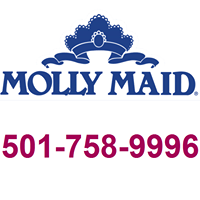 Then you must call Molly Maid. The local number is 501-758-9996. Your house will be cleaner than you’ve ever seen it. “Top to bottom, left to right” is their philosophy which means everything from ceiling fan down to baseboards will be cleaned. If it’s your first time to use them, you won’t recognize your home: it will be THAT clean. Find them on Facebook. 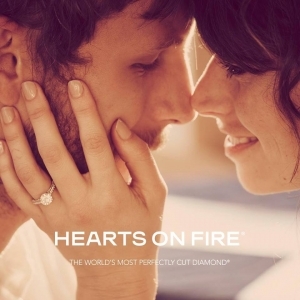 Cecil’s Fine Jewelry is the area’s exclusive dealer of the Radiant Cut Diamond. Of course, the beautiful designs of Ivanka Trump, Slane, Rhonda Faber Green and so many more are there, too. They always have something 40% off. Cecil’s wants to be your jeweler for life. They’re in Trellis Square in west Little Rock, 501-225-5068, or you can find them on Facebook. Dr. Bruce Sanderson and the LaserCare Skin Clinic can do away with brown spots, rosacea, acne, red veins, and soften acne scarring. The type of laser Dr. Sanderson has is unlike any other in central Arkansas. These procedures are done only by Dr. Sanderson, and they include Botox, Restylane, and Juvederm injections. Dr. Sanderson’s daughter, Natalie, is the aesthetician who can tighten your skin with the unique equipment that only LaserCare offers. The LaserCare Skin Clinic is at 500 S. University Avenue in Little Rock in the Doctors Building. The phone number is 501-664-5119. 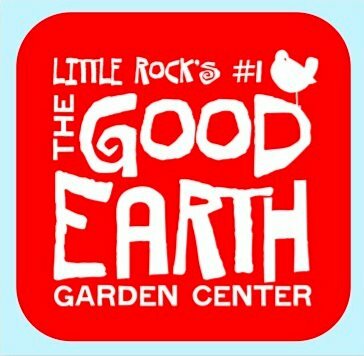 The Good Earth Garden Center on Highway 10 in West Little Rock is a perennial (pardon the pun) favorite for gardeners year after year. That’s because you get expert advice, landscaping tips, and nearly six acres of beautiful perennials, annuals, trees and shrubs to choose from. Whether you have a landscaping or plant project that is $1000 or $100,000, The Good Earth Garden Center is your one stop shop for all things outdoors. Let Gregg Curtis and his staff help you at 15601 Cantrell Road. 501-868-4666, or you can find them on Facebook. Want a healthy choice for your breakfast this morning? Want to grab lunch and have something delicious and affordable? How about a place to take the kids after school today? Then go to any Tropical Smoothie location in central Arkansas. 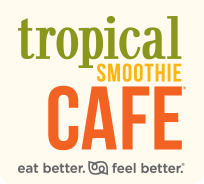 Delicious smoothies and wraps for any time of the day. Go here to find the different locations. Tanarah Luxe Floral. The area’s premiere name for floral designs is available for you whether it’s a gathering of 1000 at the Clinton Library or a floral arrangement sent to someone you love. 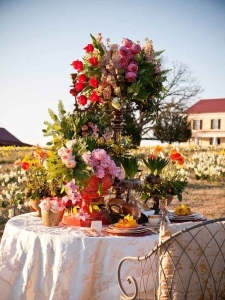 Tanarah and her team have imaginations that are unlike anything you’ve seen when it comes to floral. Call them today and order the perfect arrangement. 501-372-141400 or go online.